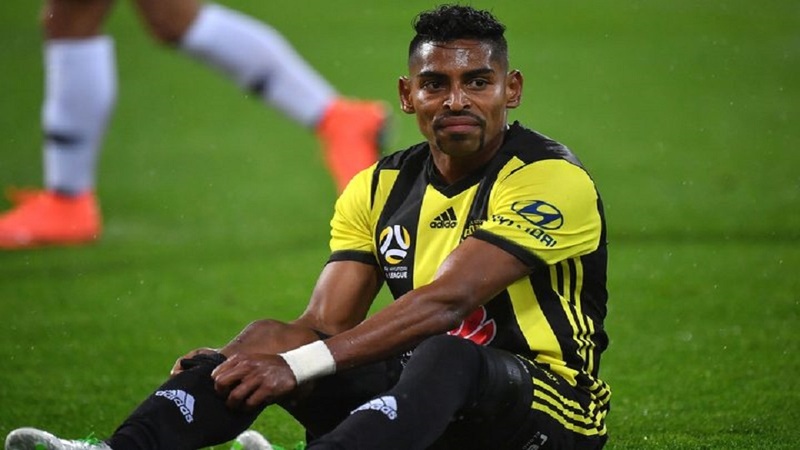 Fiji Football captain Roy Krishna’s Wellington Phoenix have held on for a nil-all draw with Adelaide United in their A-League football game in South Australia last night. Phoenix midfielder Mandi was red-carded just after the hour mark in the first half. The Phoenix played 22 minutes with 10 men but defended manfully to stretch their unbeaten run to five matches. 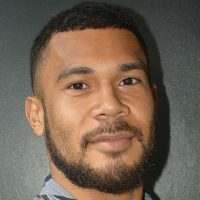 The result sees Adelaide remain in fifth position with 15 points, two adrift of Melbourne City, while Wellington is in sixth – only goal difference behind the South Australians.